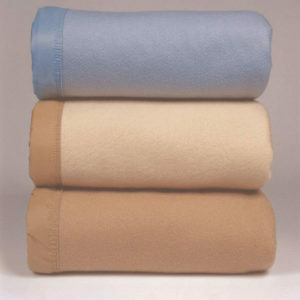 Hotel Linen Source is a direct source for hotel pool towels at bulk prices. 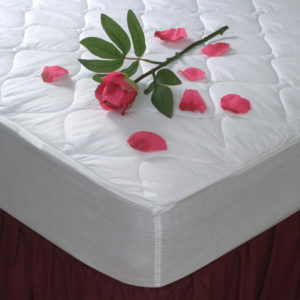 We provide our customers with name brands such as 1888 Mills, Ganesh Mills, and Martex. 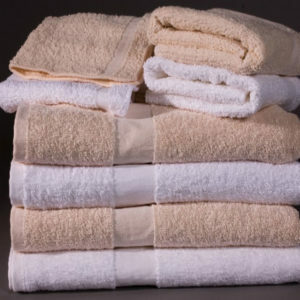 Our hotel pool towels are available with a wide variety of options, various sizes and weights. 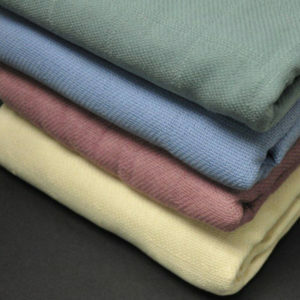 Our hotel pool towels are made from a wide range of materials including 100% cotton and cotton/polyster blends in many different colors, some availabile with bleach safe technology. 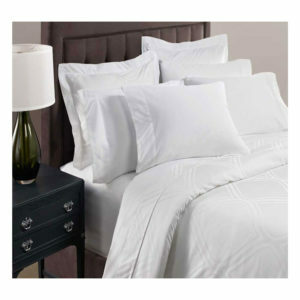 Hotel Linen Source can provide you hotel pool towels made with long lasting construction to ensure durability at an economical price.